Tomorrow, Saturday, April 11, I’ll be speaking at Aglow in Olathe, Kansas, sharing my signature talk, The Cinderella Story: The Power of Shoes. I’m so excited! This is also the topic of my newest eBook, The Cinderella Story: The Power of Shoes, available now at Amazon here. 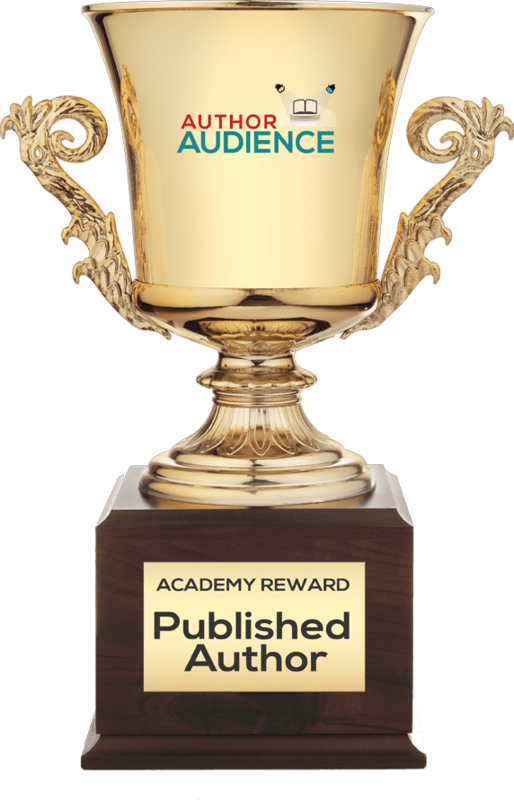 The first day this eBook was uploaded to Amazon, it reached BEST SELLER STATUS in its category and sub-category! Cinderella didn’t play it safe. She had a big dream in her heart~to go to the ball to dance with the prince for the opportunity to be his royal bride, despite the odds. She didn’t listen to the naysayers (her wicked stepmother and 2 wicked stepsisters, who told her she couldn’t go). She didn’t let her painful past stop her from her dreams. She didn’t allow obstacles to stand in the way (how would she get there? What would she wear?). What’s hindering you or stopping you? Are you walking in and fulfilling your purpose? It’s time to walk in your own unique glass slippers~the divine purpose for which God created you. He didn’t make you to fit in with the crowd, or to stay hidden. He created you to stand apart as a woman of impact and influence, Jesus’ royal, radiant bride. 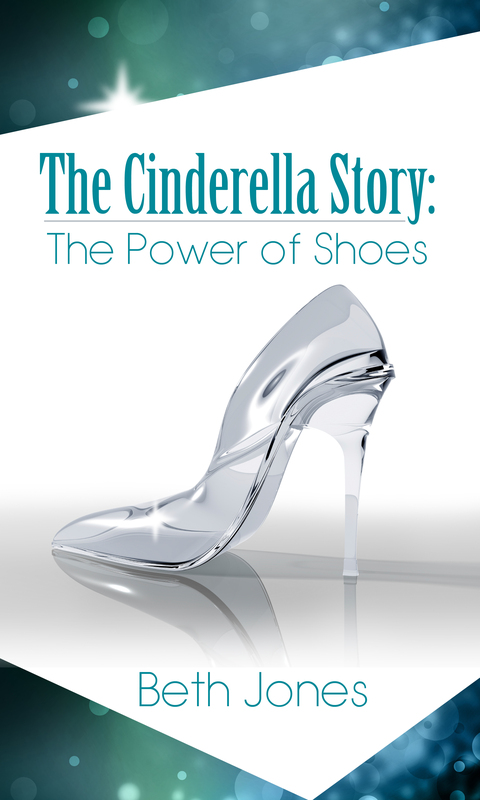 You can purchase my new eBook at Amazon, The Cinderella Story: The Power of Shoes, just for $2.99 by clicking here.